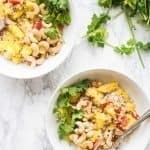 Mango Quinoa Salad -Thai Inspired! 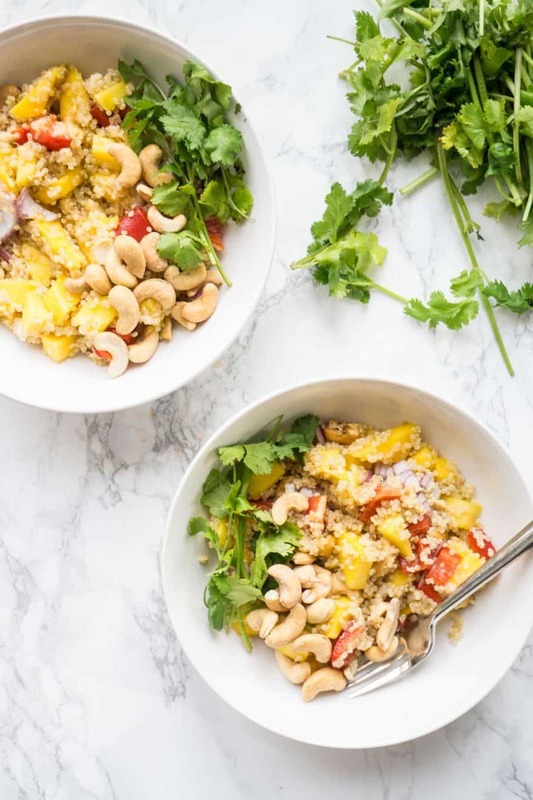 A tasty Thai inspired mango quinoa salad filled with juicy mangoes; crisp red peppers, and creamy cashews; it’s good for your health and soul! I love Thai Mango Salad. I love Mango Quinoa Salad. Put them together = mind blown. It’s just perfect on a hot summer day…. or any time! I’ve certainly made it in the dead of winter just to insert a bit of a tropical feel inside the house, even if it’s a polar vortex outside! Feel free to add chicken or shrimp to kick it up a notch and add some extra protein and minerals. Quinoa and cashews are both vegetarian sources of iron (called non-heme iron). The body isn’t able to absorb this type of iron as well as the iron found in animal products (called heme iron). Vitamin C transforms the non-heme iron into a form that the body can absorb better. 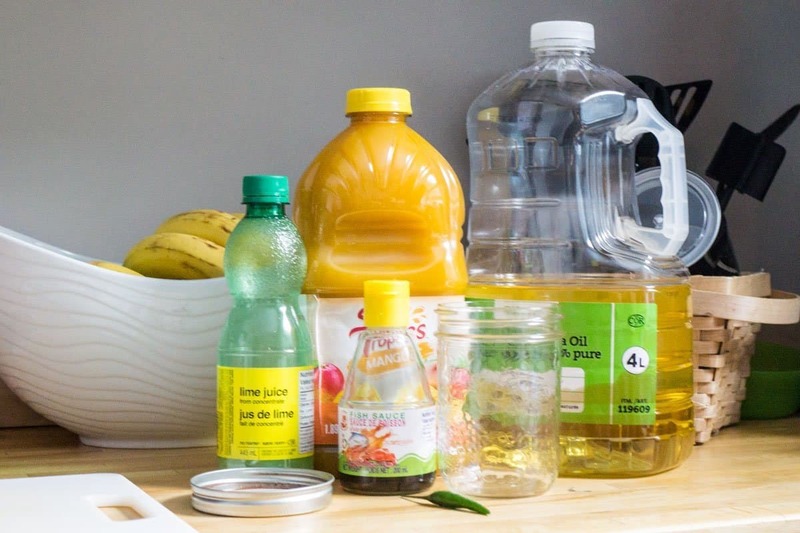 Mangoes and red peppers are both excellent sources of Vitamin C. So the ingredients in this recipe work hand in hand to maximize its nutritional value! 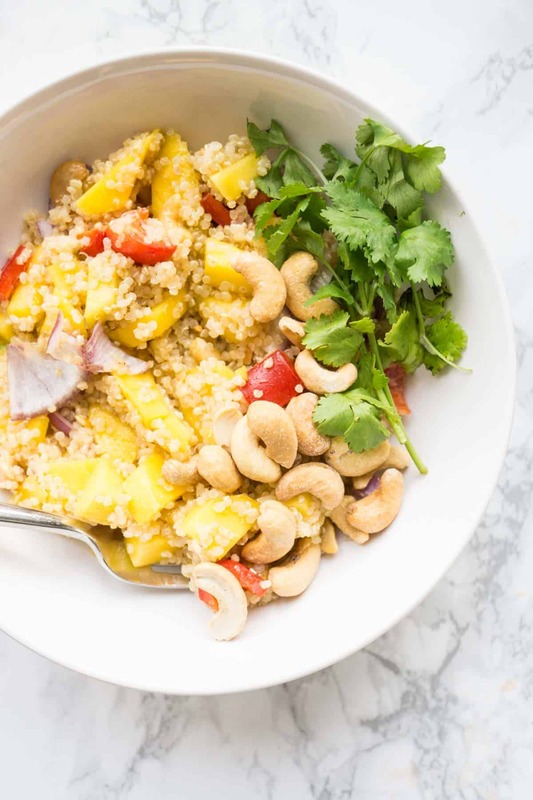 A tasty Thai inspired mango quinoa salad filled with juicy mangoes; crisp red peppers, and creamy cashews; good for your health and soul! 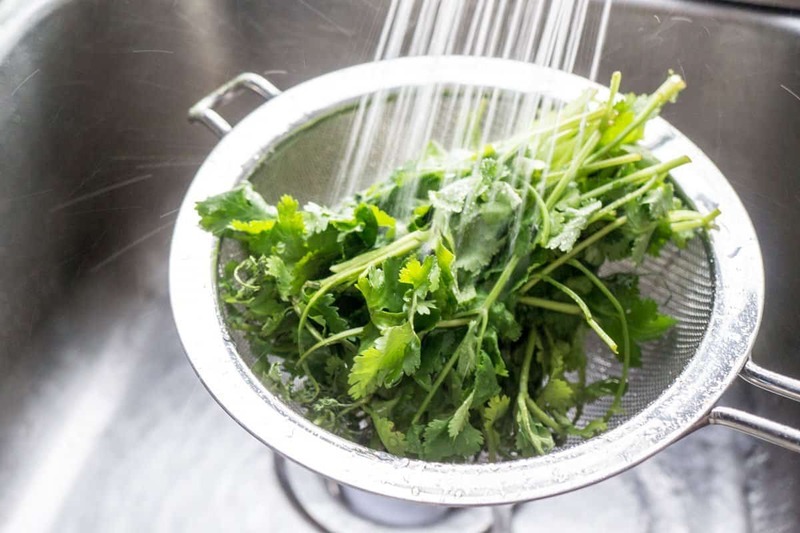 Place the uncooked quinoa and 2 cups of water in a saucepan. Bring to a boil then simmer until cooked. Meanwhile, chop the mangoes, red pepper, cilantro, red onion and cashews into bite size pieces. Place in large bowl. 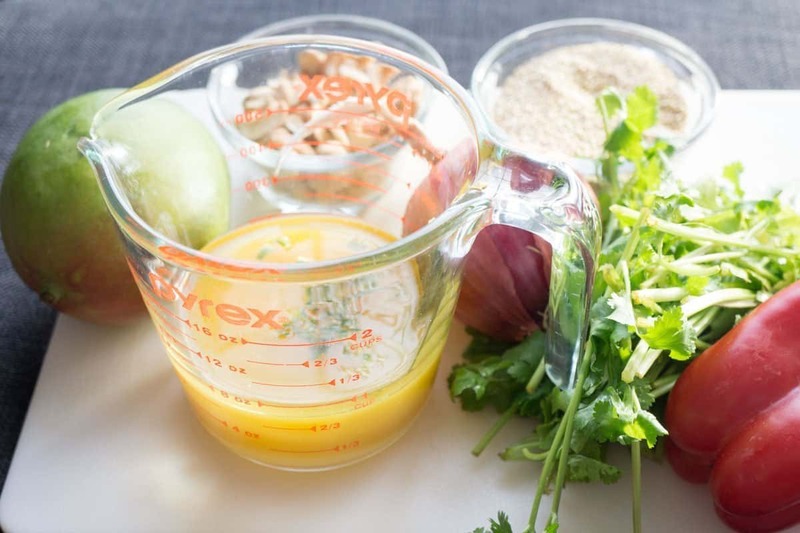 Combine the dressing ingredients in small bowl then pour into larger bowl. Stir to coat pieces. Once the quinoa has cooked, allow to cool for a few minutes then add to the large bowl. Place in fridge until salad has cooled. Oh oh oh! I have a great Thai inspired quinoa salad too! I’ll share it soon. I add in purple cabbage. Gives it a pretty color and crunch! That looks delicious! I’m having some friends for lunch next week, I think this may just have to be on the menu! Awesome! You’ll have to let me know how it goes if you make it!